SMSF borrowing has grown significantly since it was brought in almost two decades ago. But concerns have been raised about the safety of the SMSF industry, with some advisers in the wrong for bad advice. So, what’s the government doing about regulating SMSF borrowing? Earlier this year, Treasurer Josh Frydenberg said the government doesn’t plan to make changes to Limited Recourse Borrowing Arrangements (LRBAs) – where self-managed super funds take out loans to buy an asset. One of the reasons? Government regulations are already tight enough to reduce SMSF borrowing risks. Whether or not you agree with him, it’s important to at least understand how the government regulates LBRAs, what the risks are and who’s looking out for your interests if you have a self-managed super fund. But first, here are some facts about what the two SMSF watchdogs – ASIC and the ATO – have found in the SMSF sector. The number of SMSFs breaching the Superannuation Industry (Supervision) Act (SIS Act) – the super industry’s bible that underpins all that super funds should and shouldn’t do – is only around 2 per cent of all Australia’s DIY super funds, says Dana Fleming, the ATO’s Assistant Commissioner for Superannuation. This low number means the majority of SMSF borrowers are doing the right thing. And out of those 2 per cent of funds being naughty, 50 per cent self-rectify their breach before lodging their tax return. Alongside ASIC, the ATO is a major watchdog for Australian SMSF borrowing. 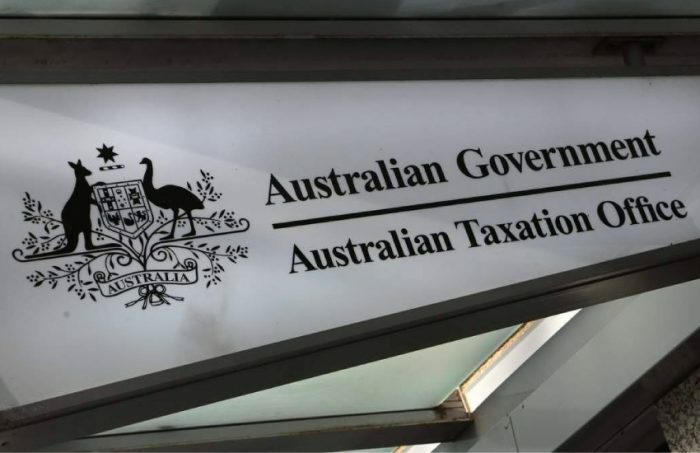 In the 2018 financial year, the ATO disqualified 257 trustees (representing 169 SMSFs). Considering the SMSF industry has over a million members (and close to 600,000 SMSFs), the annual tally of SMSFs performing punishable misdemeanours is well below 1 per cent. It’s true some SMSF advisers have taken advantage of their clients. But we should be careful to raise an eyebrow at financial planners and advisers. They are a major bloodstream of the financial services industry, helping create wealth and plan a secure financial future for people like you and me. Unfortunately, there are a few bad eggs out there dirtying the profession for the many good eggs (more on this later). Nonetheless, planners and accountants are a large reason for all the SMSF borrowing fuss. “SMSFs are a key priority for ASIC and we will continue to target inappropriate advice about SMSFs in our surveillance work,” says ASIC deputy Chairman Peter Kell, who is serious enough about poor advice to perform an in-depth review of over 100 client files. As a result of the review, ASIC documented a number of practical tips and guides advice providers could use to sharpen their SMSF advice given to clients. This includes a Disclosure of Risks, explaining the relevant conduct obligations and challenges trustees may face, and a Disclosure of Costs. The latter is a key tool for those receiving advice, because setup and management costs can overwhelm unprepared SMSF members. ASIC wants those funds with a balance under $200,000 to consider the cost-effectiveness of their SMSF strategy – and understandably so. SMSFs can be an expensive wealth creation vehicle (although a high-yielding investment can be the answer for those mounding costs). The Corporations Amendment (Professional Standards of Financial Advisers has just commenced on 1 January 2019 to increase the professional, ethical and education standards for financial advisers. Having an ear to the ground, and being involved with industry experts on the frontline, is a massive focus for ASIC. ASIC drew up a compliance program to promote trust and confidence in the super sector, two things lost on some in recent years (queue the Hayne Royal Commission). The program focuses on building relationships with parties in the SMSF industry. 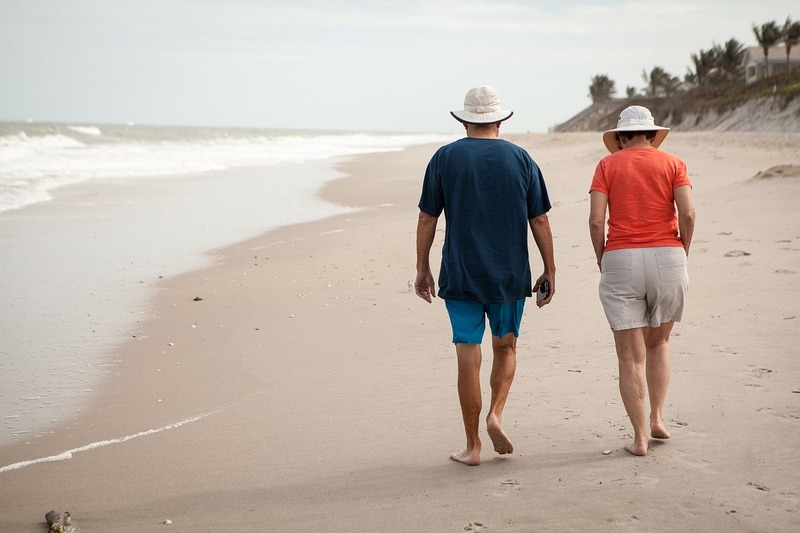 ASIC also provides tools, services and guidance to trustees and their advisers to better protect retiree nest eggs. The ATO has become an SMSF educator too. Should an SMSF trustee breach super laws, the ATO may summon them to an SMSF education course. The FOFA reforms gave ASIC enhanced powers and in 2012, in response to the SMSF sector’s rapid growth, ASIC established the SMSF Taskforce. Its goal is to crackdown on specific malpractice in the SMSF industry, which is unfortunately prevalent in a world of complex financial products. In 2015, ASIC cancelled the credit licence of Queensland Smithson & Baye Pty Ltd. The credit provider was a promoter of self-managed super fund property investing and found collecting payments from borrowers in respect to additional loans (which lenders refused to provide). Australia has watchdogs, taskforces and legislative weaponry protecting consumers from poor SMSF advice. But in the end – as is the flavour of a do-it-yourself super fund – the bulk responsibility falls on consumers to ensure a compliant self-managed super fund. Properties & Pathways is a commercial property investor in Australia. Most of our investors use an SMSF to invest in commercial real estate because of the range of benefits involved. For more information on how you can invest alongside us, get in touch today.